What's in the bag? 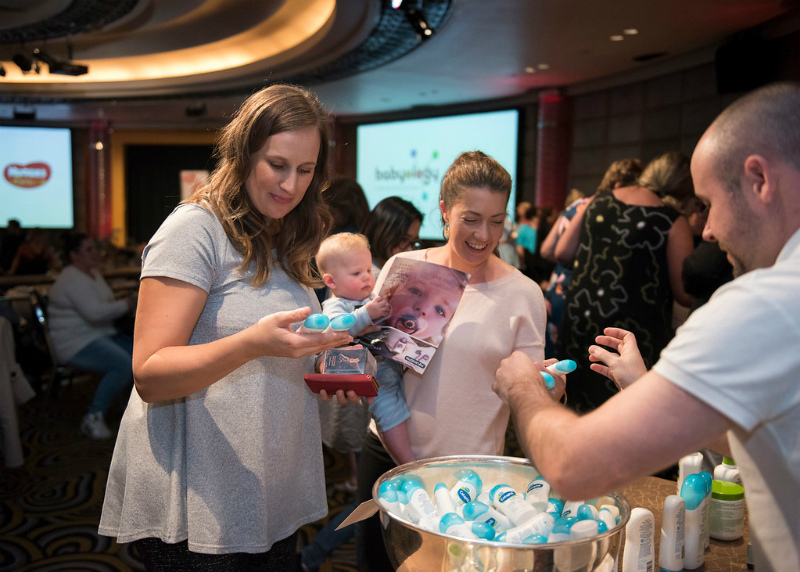 Our upcoming Sydney baby shower has all the goodies! What’s in the bag? Our upcoming Sydney baby shower has all the goodies! It’s nearly here! That’s right – our upcoming Sydney Baby Shower High Tea, presented by Huggies, is almost upon us. If you’re one of our lucky attendees on the day, what can you expect to take home in your gift bag? Our next high tea will take place on Sunday 25 June at the prestigious InterContinental Sydney Double Bay. We have two sittings available from 12-2pm and 3-5pm. But hurry, because tickets are selling out fast and at just $75 per person, we can promise you they won’t last long! For first time mums, this is an exciting stop on your pregnancy journey that is all about preparing you for what’s to come. We have a number of top parenting experts and professionals in the field on hand, ready to discuss all things baby with you. 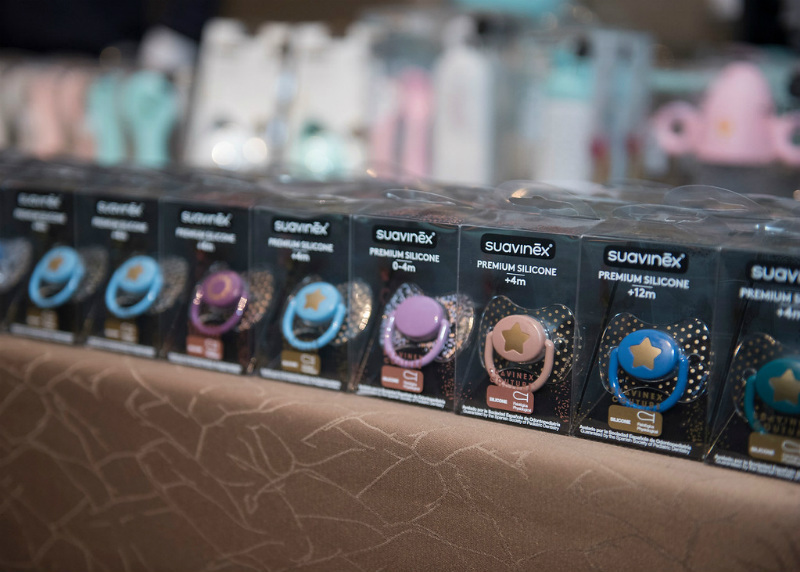 Plus, attendees are treated to the must-have products for new mums from all the best names in the business. There’ll be samples from our baby shower partner, Huggies, of their Huggies Ultimate range, and we even have a brand new prize to announce – a beautiful Bump hamper from Westpac, full of goodies for you and your new baby. 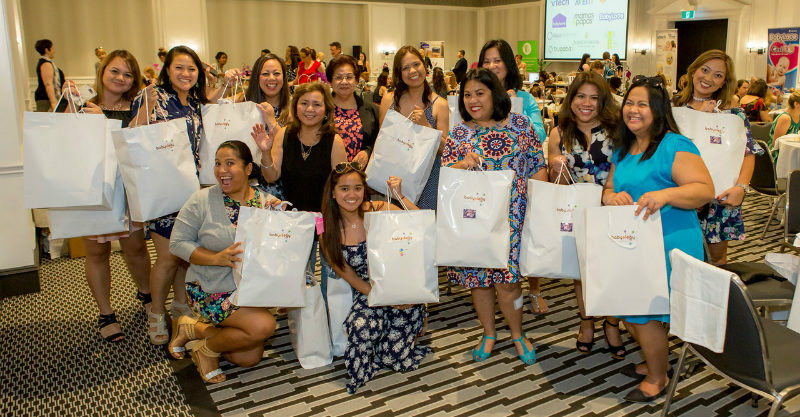 Our past attendees all agree that, on top of the delicious food and great giveaways, the best part of the Babyology Baby Shower is the bags. Each one comes chock full of goodies and special offers for mum and bub, valued at a massive $250 each. And everyone who attends gets to bring home a bag! The bags will include lots of exclusive discounts and information from names including Huggies, Bugaboo and Babies R Us. 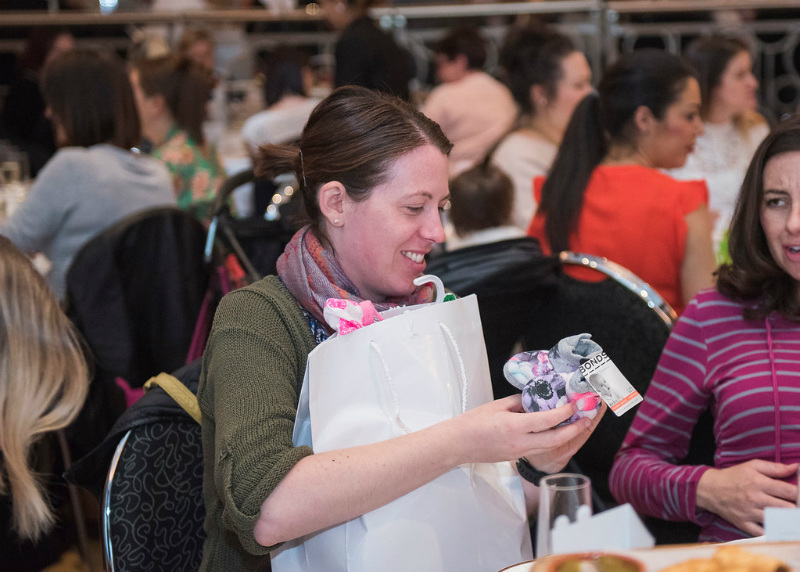 And of course there’ll be some special gifts too – including cute limited edition soothers from Suavinex, Wonderbooties from Bonds, and organic swaddle wraps from The Green Elephant. Huggies have you covered with Clutch and Go wipes and a sample of their latest nappies, and you’ll have your baby’s dental care taken care of too, courtesy of a silicone finger brush and toothpaste from Jack N Jill. As well as all that, there are a whole host of other special discount vouchers and sample products from brands like Mamas & Papas, VTech, Life-Space, Cetaphil Baby (and plenty more) which are sure to come in handy with your new little one. Everyone is welcome. Bring your baby, your big kids, your best friend and enjoy an afternoon of indulgence.